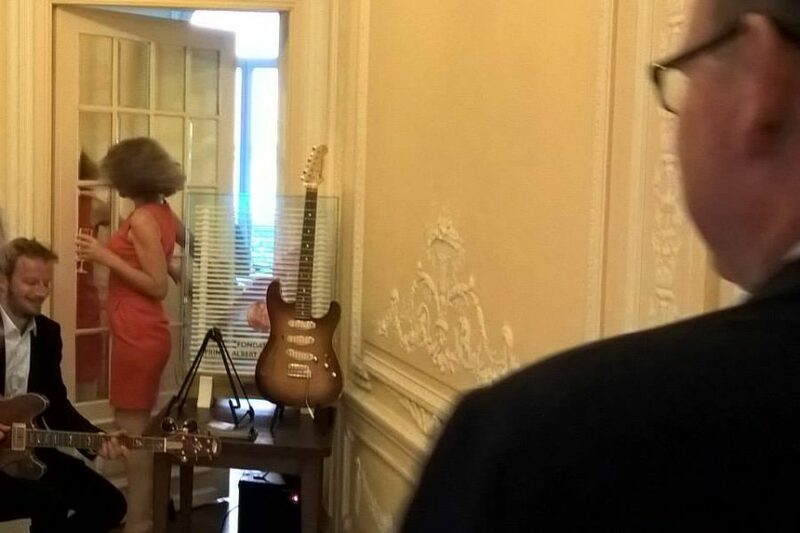 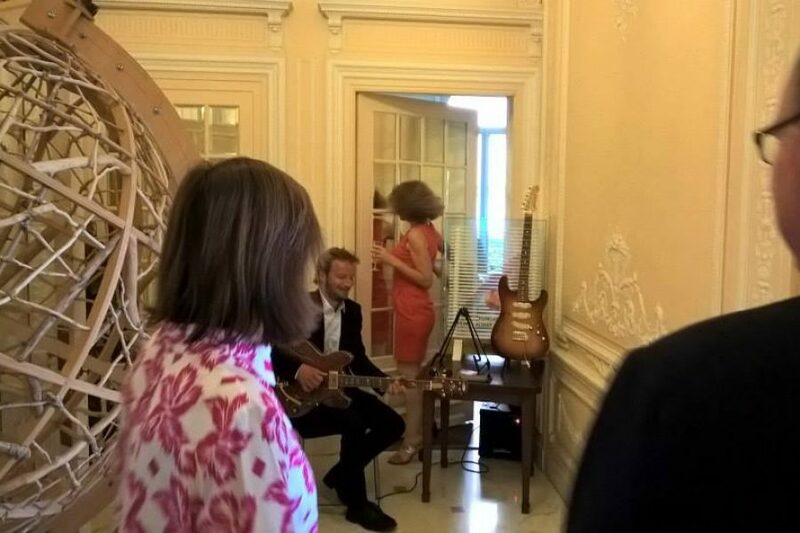 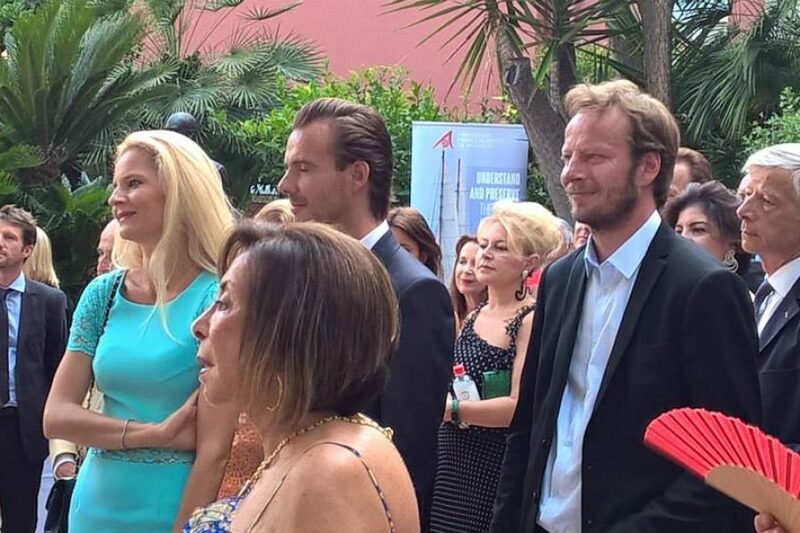 Very honored to be invited to present the sustainable NWS guitars at the Prince Albert II of Monaco Foundations annual garden party. 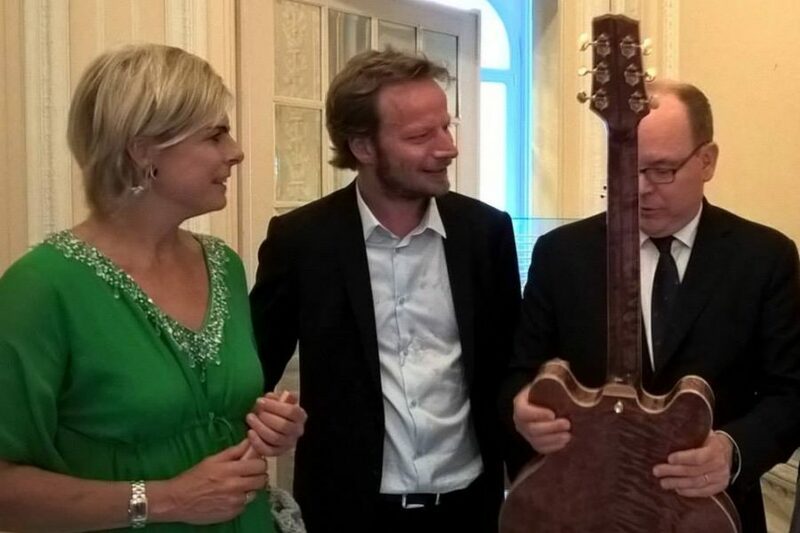 It was Interesting talking to both the Prince and Princess Laurentien of The Netherlands about the NWS guitars and future potetial projects with the foundation. 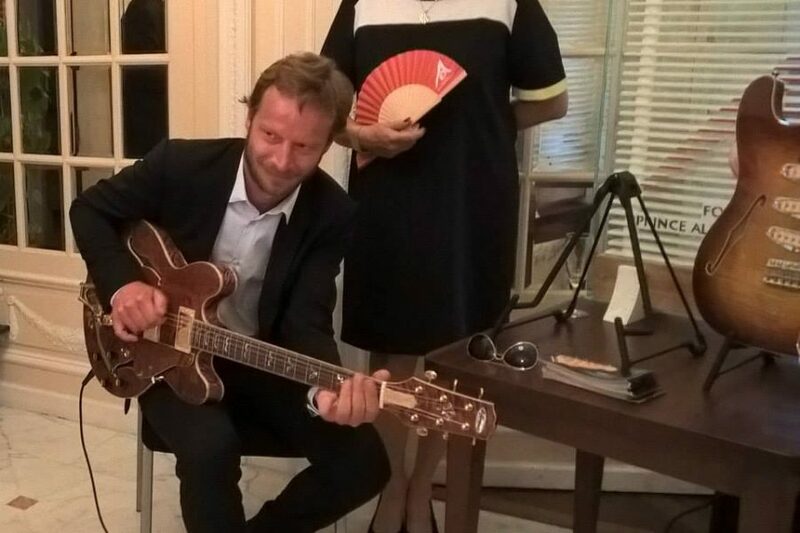 Great initiative to create awareness around the use of endagered woods in guitars!